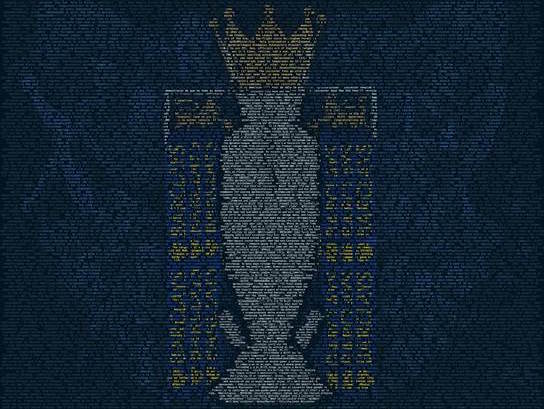 Leicester City’s English Premier League (EPL) championship win has inspired some incredible online statistics. Pictured: Leicester City victory tweet, made out of congratulatory tweets from fans worldwide. Leicester’s EPL championship win has inspired huge online celebration via social media, particularly on Twitter. The win triggered an 86% increase in normal Twitter activity in the UK, with as many tweets mentioning the word ‘party’ as there were on New Years Eve 2015-’16. 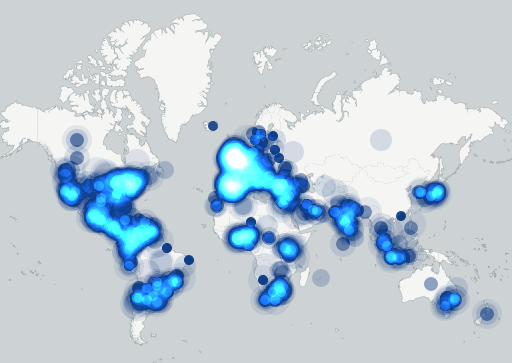 Here’s a heat map of twitter mentions worldwide after the 2-2 draw between Chelsea and Tottenham sealed Leicester City’s fate. EPL news of a different sort taking shape in Australia is the ensuing outrage after Optus’ release of its EPL pricing packages. Optus’ EPL included pay TV packages start at $90 per month on a 24 month plan, equating to a total cost of $2160, or for the bare minimum, viewers can purchase the $60 per month basic package and pay an extra $15 per month to receive EPL games. Aside from typical online anger, some have also worked out that consumers could in fact fly to the UK, purchase a train ticket and ticket to a game for cheaper. In response, Foxtel has made private deals with six EPL clubs’ TV stations to include in their packages and will offer delayed broadcasts of all the teams’ games. The teams are Manchester United, Liverpool, Arsenal, Manchester City, Tottenham Hotspurs, and Chelsea, all of which have their own private TV channels. Earlier this year, SBS secured a deal for one EPL game per round, but this is as far as free live coverage will go to fans for the season.